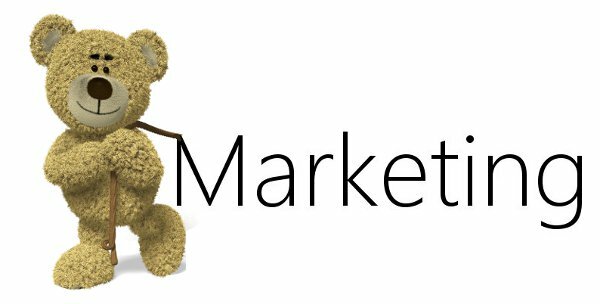 Pull marketing is the science of attracting leads and sales rather than applying more work-heavy traditional ‘push’ marketing approaches. In an increasingly tough marketplace, pull marketing is overtaking push marketing as the most effective way to drive business. The internet and social media revolution have changed buyer behavior forever. Globally, we conduct over 4 billion searches on Google each and every day. As 2016, half the word’s population had access to the internet – and that number is steadily increasing. Internet search has changed significantly in a very short amount of time. 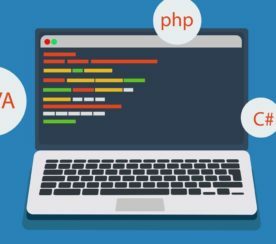 Continuous upgrades to the search engines mean that search is now faster, more relevant, and more targeted than ever before. The growth of social media follows closely behind the exponential development of the Web and is the leading emerging channel for lead generation since 2010. In fact. 2.3 billion people are not just on social media platforms, but active on them. To reap all the potential rewards of pull marketing, you need to create an effective pull marketing funnel. This is the pipeline that will actively attract (pull) in leads and sales and help to reduce the effort involved with traditional push marketing approaches. Capture: This stage is focused on capturing and attracting potential new leads. It involves applying advanced technology and social media to learn exactly where your potential customers are talking and what they are talking about—and to be aware of the conversations people are having about you, your competitors or your industry. Then you can develop and nurture online communities of people who are actively interested in your kind of product or service. The best way to access all this invaluable market information is to listen. The Internet is the first place 78 percent of Web users go to when they’re thinking of buying a product or service. Listening means applying advanced technology and social media to find out exactly where your potential customers are talking, whether that’s on Facebook, LinkedIn, Twitter, or on other platforms. 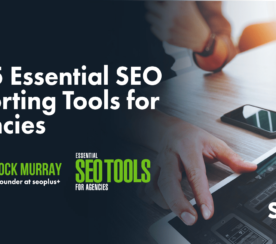 This is the stage of identifying the most effective sources of leads and creating mechanisms for attracting them, with effective, targeted content. Having drawn prospects in with informative, expertise-led content, you ensure that you have effective mechanisms in place to gather their information. 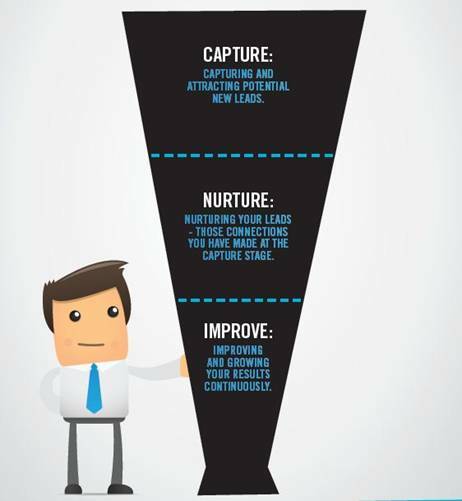 Nurture: The middle of your pull marketing funnel is focused on nurturing your leads—those connections you have made at the Capture stage. This phase is based on the understanding that you’re designing your marketing approach and content around your customers’ buying cycle, rather than enforcing your selling cycle on them. This means staying in contact with your audience with content that meets their particular level of interest, but strengthening your profile gradually with them as an expert and trusted source. You then move on to converting these warmed up leads into sales prospects and then into customers. To generate content, you also need to consider how to identify and utilize the intellectual property and specialist knowledge within your business. This is your unique content asset and applying it right will help raise your profile as an industry leader. This is the stage where you engage in a conversation with your potential customers by building an audience for your products or services. So, you need to get your content published, promoted, and distributed through social media channels, industry websites, online communities, forums, and Internet PR channels. The vital thing is getting your content seen—and noticed—in all the right places. It’s also about knowing which marketing platforms your potential customers use and connecting and conversing with them through these as effectively as possible. Next, you transform—managing the evolution of a lead into a customer, or, to put it more simply, helping people move from thinking about buying your product or service to buying your product or service. This important step involves turning your ongoing conversations into leads and those leads into opportunities and new customers. You do this by tracking and tapping into your customer’s buying cycle with lead management, lead scoring, and lead nurturing. Improve: At the bottom of your pull marketing funnel, you focus on improving and growing your results continuously. This involves constantly tracking and monitoring your results and continually updating content, message, and brand. It’s also about constantly and consistently updating your reach, traffic, leads, sales, growth, and customer retention. This way, you’ll ensure that your customers come back for more and stay as part of a well-established client base that grows as your business does. Which content gains the best response from leads and existing customers? You can use this valuable insight to adjust your content and other aspects of your marketing activities. By improving your approach on an ongoing basis, you will maintain a sustainable and responsive marketing pipeline. This important stage of pull marketing involves using a loop of continuous improvement to constantly monitor and update your markets, your audience, and your inbound marketing activity to keep on improving results and analyzing which activity and channels convert into the most leads, sales, and reach. 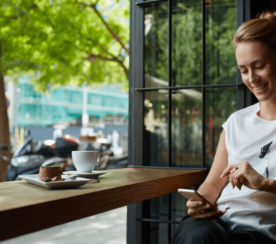 It will also allow you to stay in touch with specific changes and variances and track what’s new in your industry and what you need to respond to and change. High-quality targeted content to fit the interests and needs of your sales lead at each stage of the funnel. Your content should define you as an industry expert and directly target the demand you have identified to reflect the buying cycle in your potential customers. Essentially, this means making sure that the right information reaches the right leads at the right time. It can include online content such as articles, blogs, white papers, mobile apps, webcasts, and videos. The ability to closely monitor the impact of all marketing activities, as they are happening. Resources like a personalized dashboard and advanced analytics let you view, track, and listen to what’s happening across all your different marketing channels, at once. This gives you a complete view of what’s being said about your particular product or service and how you can respond. Technology designed around managing and capturing all the pull marketing data and impact in one place. Using the right technology allows you to listen in a consistent way to learn where your potential customers are talking and what they’re talking about. This technology should also allow you to track the response to your marketing, in real time. An appropriate mix of resources providing everything you need to effectively attract customers. A clear continuous improvement cycle that allows you to improve on an on-going basis. Use a loop of continuous improvement to constantly monitor and update your markets, your audience, and your inbound marketing activity to keep on improving results. What’s the value of creating a pull marketing strategy? 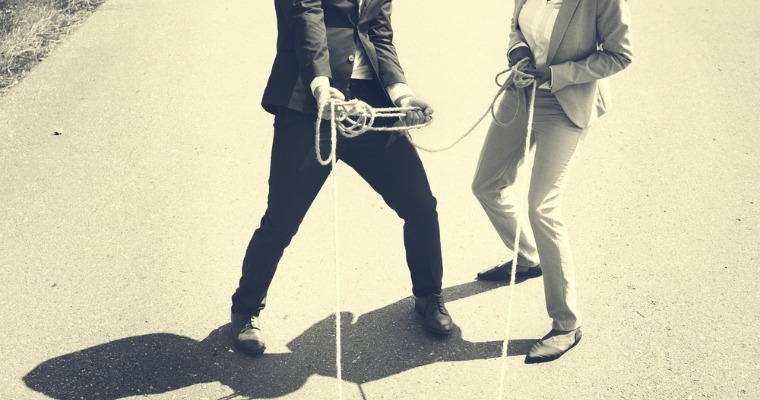 Pull marketing can deliver significantly better results than traditional push marketing. With buyer behavior changing in response to the growth of the Web and social media, pull marketing makes it easier and more cost effective to drive leads and sales—but it needs to be done effectively. This means using appropriate and effective resources designed around pull marketing. It also involves following a clear and well-structured funnel that follows each stage from Capture to Nurture to Improve. Done effectively and with the appropriate tools, pull marketing allows you to reach both your active and your passive market—increasing your overall range of leads and customers. The secret to making pull marketing a success is to use appropriate and targeted resources, technology, and approaches.